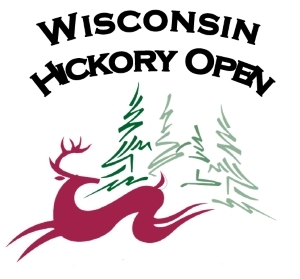 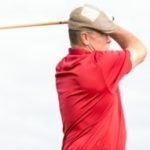 Once again, Hickory players from across the United States will gather in beautiful Green Lake, Wisconsin for the 7th Annual Wisconsin Hickory Open to enjoy and contest the famous Links course at, The Golf Courses of Lawsonia. 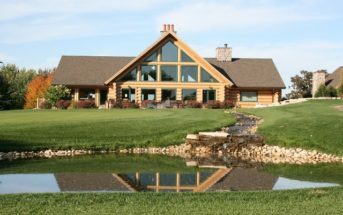 A championship quality course reputed as one of the most celebrated and challenging courses in the Midwest, and host the 2016 US Hickory Open. 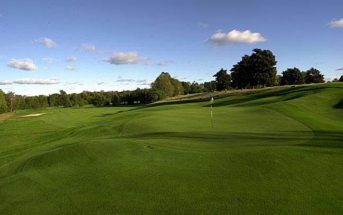 Designed by William Langford & Theodore Moreau and built in 1930 on the former Victor Lawson estate, most holes on the Links course were built as replicas of Scottish & English golf course holes, with its layout strongly resembling courses played in the British Open. 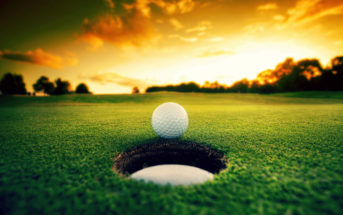 It features gently rolling terrain; bent grass fairways; multi-tiered, unusually elevated, moderately fast greens that are surrounded by about 90 strategically placed steep bunkers; deep rough; and large snaking sand traps. 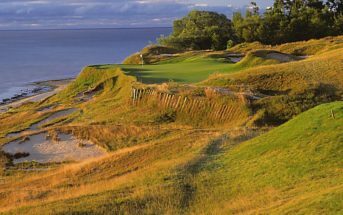 The purists who love links golf will really appreciate this course.